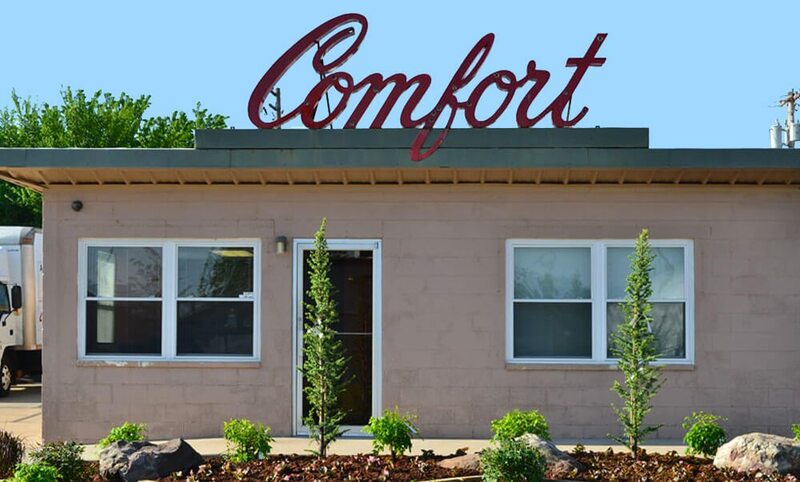 Comfort Incorporated has been the trusted residential and commercial HVAC contractors serving the needs of homeowners and business owners throughout Oklahoma City, OK for over 60 years. We pride ourselves on providing quality products and services, including unique home energy solutions such as advanced diagnostics for furnace service and repairs, thorough home performance inspections, and upfront pricing that comes with a 100% satisfaction guarantee. In addition to customized service from NATE-certified technicians who live in the communities we serve, our company provides free estimates on HVAC replacements, free second opinions on air conditioning and heating repairs, and priority services for our maintenance plan members, among many other benefits. Contact us today and see how we work to keep your family or business safe, healthy and comfortable. Call our team to learn more about our Oklahoma City air conditioning, heating, indoor air quality and home energy service options. Is your heating or air conditioning system down? Call our team right away to schedule heating and air conditioning repair services in Oklahoma City. To prevent further damage to your system, we recommend calling our team for HVAC system repairs ASAP. Our HVAC technicians can quickly identify and resolve issues which may escalate if left unresolved. Our priority is to provide Oklahoma City air conditioning and heating services that you will love! We take every precaution to supply and service systems that will last. To learn more about our Oklahoma City HVAC services, check out our customer reviews, or give us a call to request an estimate. Are Your Air Ducts Doing You Harm?